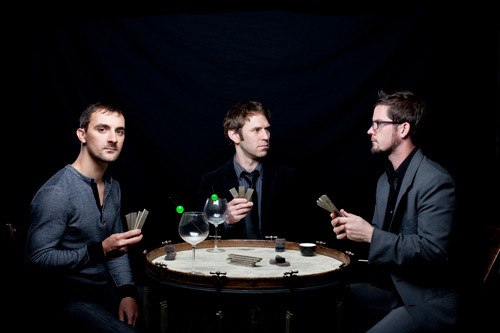 Based in Austin, Texas, line upon line are a percussion trio specialising in fresh new works by American composers. Programme to include music unheard in the UK until now, including pieces by Andrew Greenwald, Thomas Meadowcroft and Steven Snowden. Read more about line upon line.